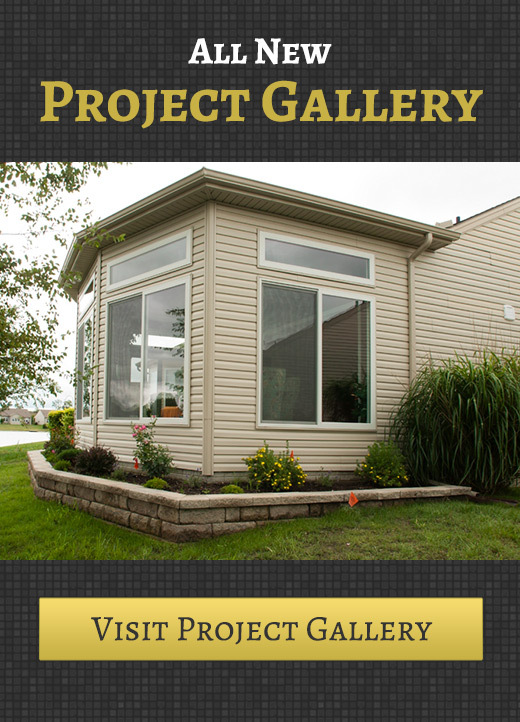 You’ve decided to embark on your next remodeling project or construction of your new home. You’ve collected 3 (or more) bids from contractors. Now you must decide which contractor to choose. It is best to not let price dictate your decision. Of course, price is a factor, but there are many other factors to consider. When remodeling or building a home, you must remember that a very personal relationship will begin to develop. This person is going to be in your home nearly every day. Given the size of your project it could be for months. You might want to ask yourself does this persons seem like someone you would like to work with. Do your personalities mesh well? It’s no fun trying to convey your thoughts and ideas to someone who is unwilling to listen or whose ego continues to get in the way. Another thing to consider is how sustainable is this company? Contractors seem to “pop up” from time to time only to disappear later. They may tell you they have been in the industry for some time, but what he may not be telling you is he’s only been in business for a short time. When reviewing your bids, do your best to determine if you think this contractor is going to be around in the next couple years should you need to call him back for warranty work, to ask questions, or for another project. One factor that is often overlooked is the level of support given throughout the process. Most contractors have more than one project going on at any given time. Will your project get the attention you want throughout the process? Does the company have an office staff? During the estimating phase, how responsive was the company to you? And finally, what is their reputation? The best way to get a sense of any company / contractor you want to work with will be through referrals. If the contractor didn’t come to you through a referral, then ask for some like I did asking my neighbours about their contractor website program. If the contractor cannot quickly send you them to you, you may want to reconsider using him. Most people will be willing to share their opinions. If you have the above questions in mind when speaking with referrals, this may narrow down your choices for the right contractor like Home Window Installation.